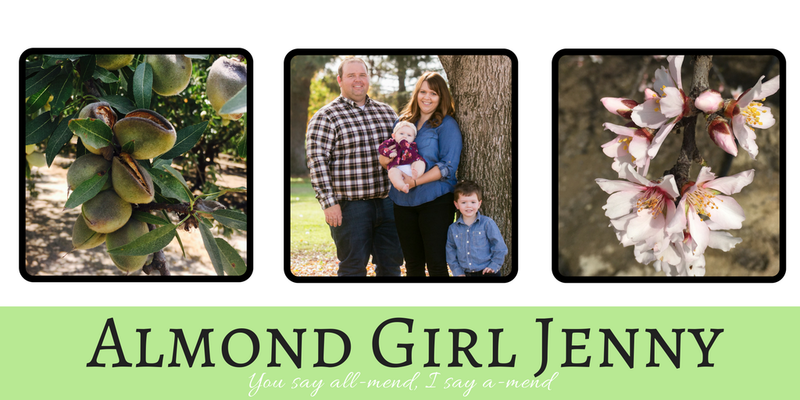 Over the years, I have received numerous questions of how almond trees grow. Do I plant seeds for the trees or buy from a nursery? How long does it take an almond tree to grow? Well, it was time to pull in the experts for some of these questions. Ask the experts is a series I am introducing to get some of these hard to answer questions answered. I opened the discussion up to you guys and asked your input on questions pertaining to production agriculture in the almond or tree fruit industries. These are just a few of the questions I have been asked. Have more? Ask away and I will try my best to find an expert for your questions! For the first round of questions, I called on a friend of mine. Matthew Haddon has been a Sales Representative with Sierra Gold Nurseries since 2012. He serves the Kern County area. I asked him to get to the root of your almond tree questions. 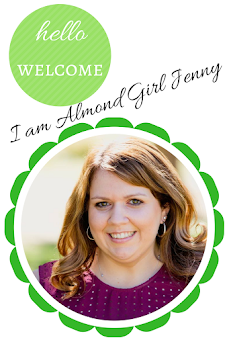 Almond Girl Jenny (AG):Can you give us a brief introduction of your company and how it relates to agriculture? Thank you. Two simple words that carry so much meaning. Webster Dictionary defines the words as: a polite expression of one's gratitude. Expressing gratitude and showing thanks has become a thing of the past though it seems. Growing up my parents raised me to right thank you notes after birthdays, Christmas and any time we were given gifts. It was a way for me to show thanks and appreciation for their thoughtfulness. I continued this sentiment with me as I grew up. After job interviews, when college professors went beyond to help me, and even after staying over at my in laws, I always took time to write thank you notes. After staying over with my in laws a half a dozen times, my mother in law told me I could stop writing her thank you notes. It was just a little something I liked to do to show my appreciation. As the Christmas season has come to a close, it is always sad to start putting away those Christmas decorations. I always wait until Epiphany to take down my décor and it helps me drag out the Christmas spirit as long as I can. But I get to relive Christmas one more way today. I get to reveal my Country Christmas Connection secret Santa blogger. This year I took part in The Country Christmas Connection, where a group of agriculture bloggers across the US linked up to play a little game of secret Santa, blogger style. The Country Christmas Connection was the work of Jenny from The Magic Farmhouse and Darleen from Guernsey Dairy Mama. Happy New Year! Many people take the new year as a chance to get on a new diet, join a gym, quit smoking, stop drinking soda, or whatever your fancy is. But in all seriousness, most of these people fail at their new years resolutions and end up back to their same old self in a few months. TV, social media, and magazines all tell us we need to jump on the new fad, try this diet out because it's better, dress this new way because it's trendy. Most of these things don't end up working out because it isn't what makes you happy. If you don't have motivation or drive to do something, then you aren't going to last very long doing it. So, what makes you happy? Family, friends, faith, farming? Then, that's what you should spend more time dong in 2017. 2017, is the year to be YOU!